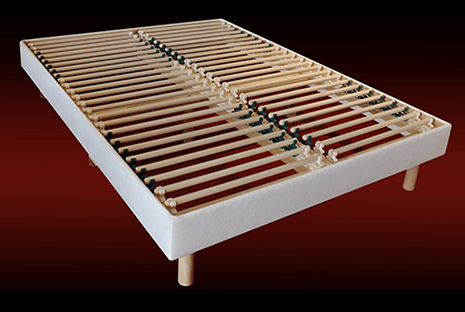 Support your mattress with a luxurious Green Sleep S-300 Dowel Foundation. 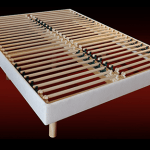 The S-300 can be used in a traditional bed frame in place of a boxspring, or can be used with the included maple legs as a stand alone bed base that your mattress is placed directly on. Availability: Ships from the manufacturer in 3-6 weeks. 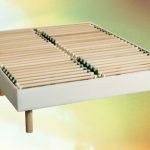 The 7 inch S-300 European wood dowel foundation supports your mattress using solid maple dowels suspended on the frame with flexible polymer anchors. 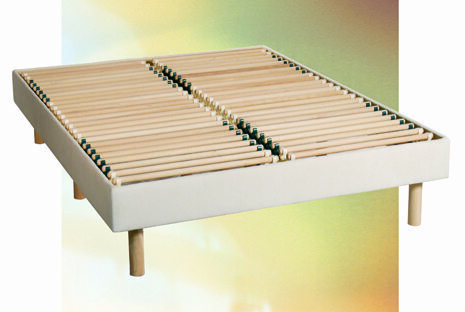 As you lay on your mattress the maple dowels flex downwards to help provide superb pressure relief. The S 300 can be upholstered in either an undyed organic cotton velour (seen in images above) or in colored linen fabric (see swatches below). The wood is untreated pure seasoned kiln-dried maple and poplar; no synthetic glues, dyes, or finishing sprays are used in any stage of production. Read more about our renewable Canadian hardwood. 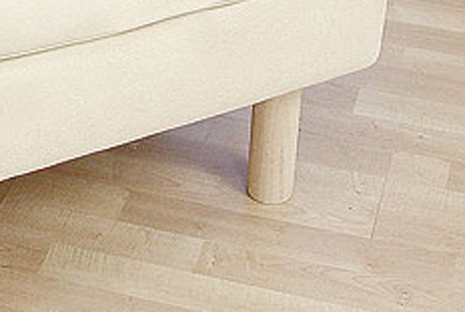 With the wooden legs attached, the S 300 foundation is an upholstered bed base, total height is 15 inches. 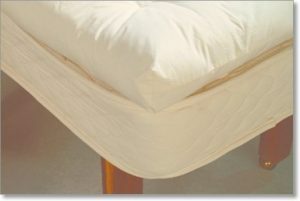 This will allow you to have a complete mattress and foundation set that stands alone (no bed frame needed). Legs are not needed if used on a bed frame. Pure Rest Natural Wool Topper $418.00 – $664.00 On Sale! 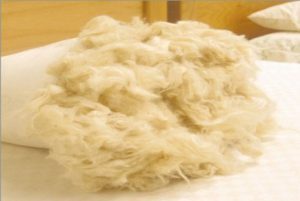 Hand-tufted wool topper. Fluffy, feather bed feel! Pure Rest Kapok Pillow $74.00 – $99.00 On Sale! Soft, silky kapok in an organic cotton cover.